It's Awesome. I've noticed it does curve my cravings in the afternoon & at night. I haven't seen any loss weight, actually I've gained. Been doing it for about two weeks, so maybe it takes time...that's why I'm giving it a four star instead of a five star. 2 of these around 2:00 pm and I do t snack or do dinner damage. Great product. 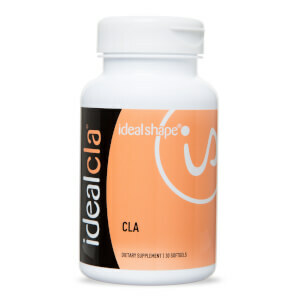 This is great product it really does help with the craving ! 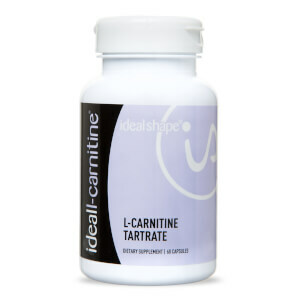 I love how much it has help me i really do recommend people to try it, specially if craving hits you at night time like it happens to me, since i started taking idealtrim my late night cravings are gonee ! I am very satisfied with this product. I haven't gotten the gutters when taking it. I love taking the Idealtrim. 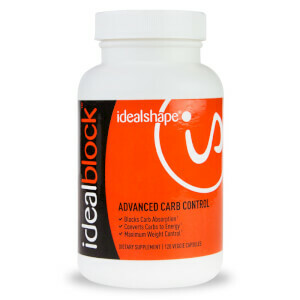 It has really helped with my cravings and as a appetite suppressant. I seem to be craving more fruits and veggies - which is awesome for me as the more I eat of that the better i feel and the more weight i lose. Thank you! They work surprisingly well at curbing my appetite. I like the fact that I don't have to use them everyday. These actually work! No jitters, they just make my tummy feel full, so I eat a lot less. I'm really happy with these. This are really great if you are a person who likes eating in the middle of the nite.